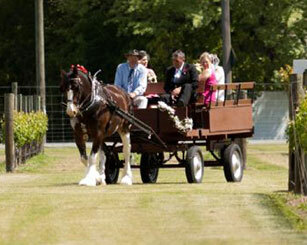 Are you looking for venues for hire in Christchurch? Omarino Wine Park boasts of a modern venue with a picturesque and rural vineyard outlook. Whether you’re looking at a guest list of 20 or 200 for your personal or corporate events, our function room is available all year-round and can be set up as you see fit. Why choose Omarino Wine Park? Our facilites allow you to choose your own style of caterer/catering to suit you and your event. You have a choice of beverage packages, with the added benefit of the Sauvignon Blanc, Pinot Gris and Pinot Noir having been grown on-site in our vineyard. We are situated within the Christchurch city limits making public transport (only 3km to Merivale)and accommodation accessible for your guests, (5 motels & 3 hotels within 1km) of Omarino. We are extremley flexible as a venue; our location and size of the property allow us the space to accomodate a varied range of requests! We are only 1km from the Christchurch International Airport. Other features that make us an ideal venue for any Christchurch events are the setting and our beautiful outdoor gardens. The pergola area that overlooks the vineyards and verdant gardens and is the ideal setting for pre-event drinks or wine tasting. Our location also boasts a petanque court and convenient parking for you and your guests. 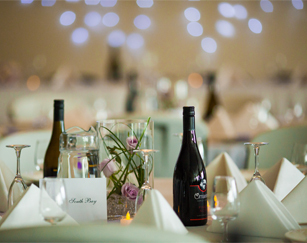 What sets our location apart from all the other venues to hire in Christchurch is our rural setting overlooking a lush, verdant and fully functioning vineyard garden. Our grounds boast a mix of mature gardens and vineyards, which is the ideal setting for gorgeous wedding and event photos. The Omarino Wine Park is also close to other local settings just in case you want your picture album to have all the sights of Harwood. If you are looking at venues for hire in Christchurch, make Omarino Wine Park your setting for a truly memorable celebration and event. Our Christchurch venue is available for hire all year-round, and can accommodate everything from weddings and gala events to corporate functions. To check availability and pricing for your event please contact us and we will be happy to answer any questions.